Historical fiction is one of the hottest genres in books, film, and television today, but sometimes it's tough to know how to go about creating a world that feels real. As someone who’s spent the last decade learning all I can about the life and times of people from the past, I’ve gathered together a few ideas to help you find and work historical detail into your fictional world without having to get your PhD. It’s my hope that you’ll be able to use these six steps to feel more comfortable in the past, and to help you find ways to flesh out your vision – while having some fun along the way. This handy guide is yours for free when you sign up for my mailing list! I hope you find it helpful. 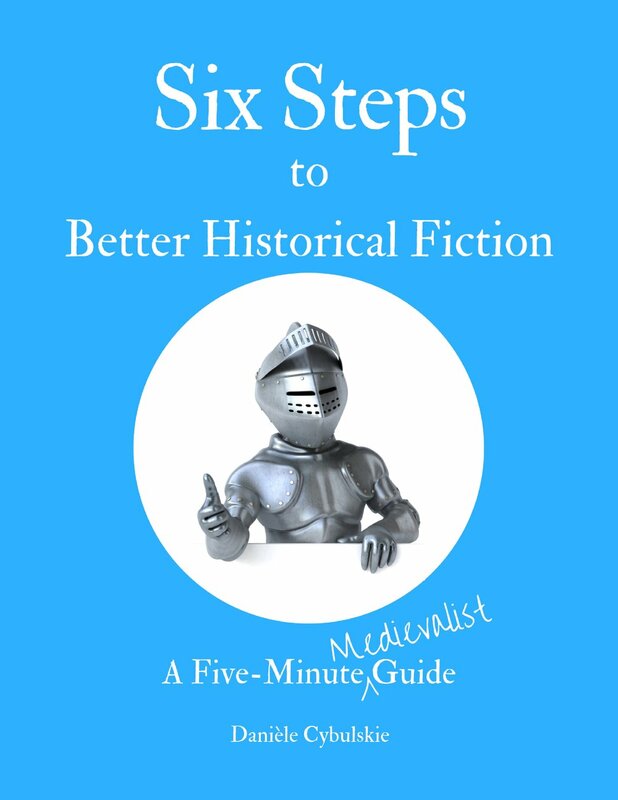 Get Your Free Copy of Six Steps to Better Historical Fiction!